Nice crepe sateen. It has a soft surface that is comfor to touch. Great for evening dresses and more. Wash: 30 C (86 F). Crepe sateen in light lilac. 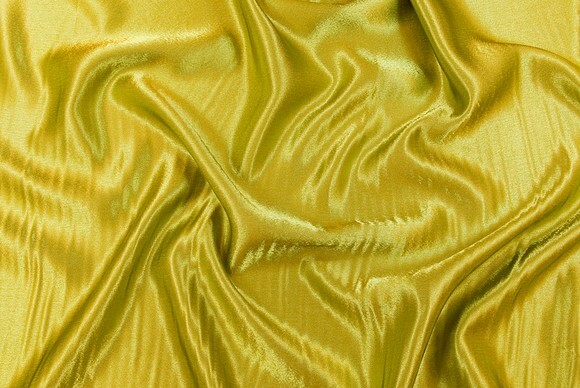 Crepe sateen in kiwi color. Crepe sateen in powder color. Crepe sateen in light grey. Crepe sateen in royal blue. Crepe sateen in dark olive. Crepe sateen in chocolate brown. Crepe sateen in bottle green. Crepe sateen in dark purple.